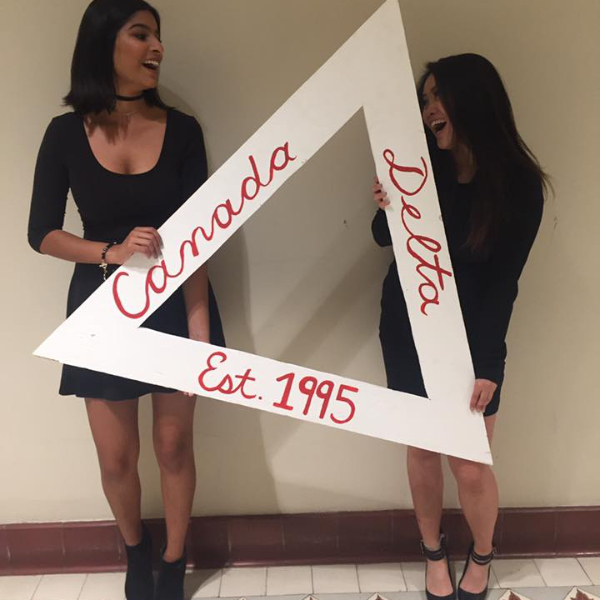 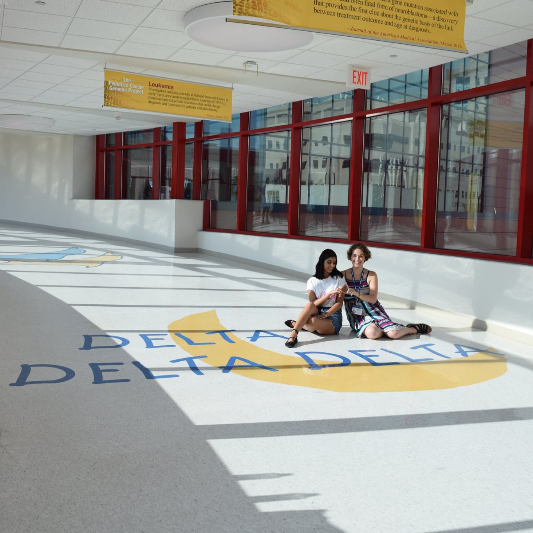 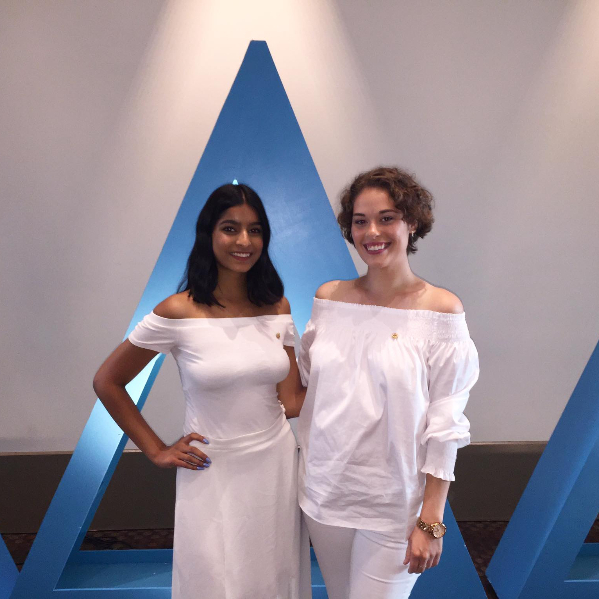 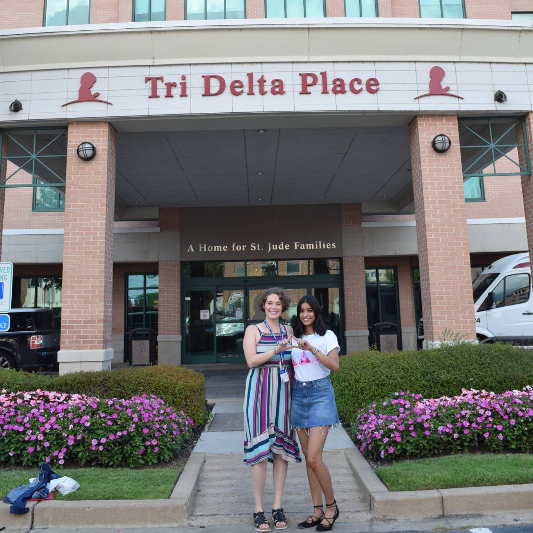 Tri Delta is very active within the Greek community, whether it is co-hosting, planning or attending social events. 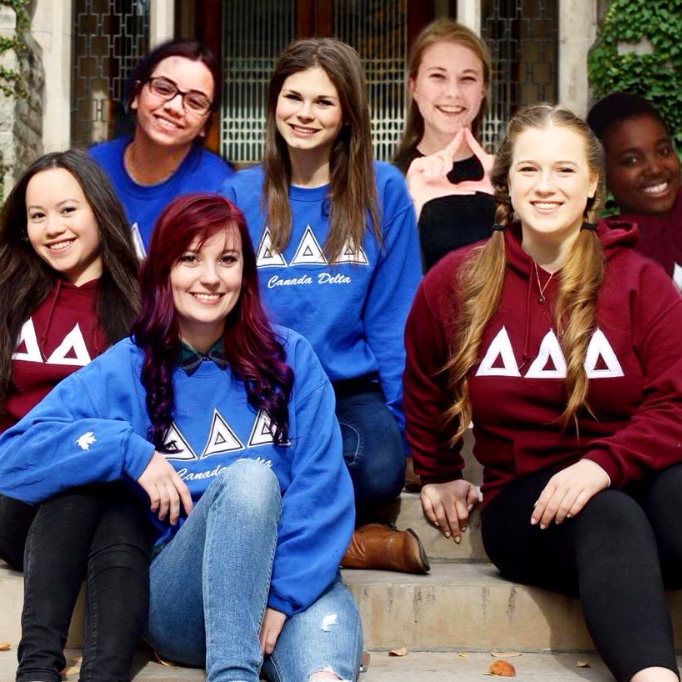 Each semester, our Social Chair teams up with different fraternities and sororities to plan social events known as mixers or chixers to facilitate the interaction between organizations, on both the University of Ottawa and Carleton Campuses. 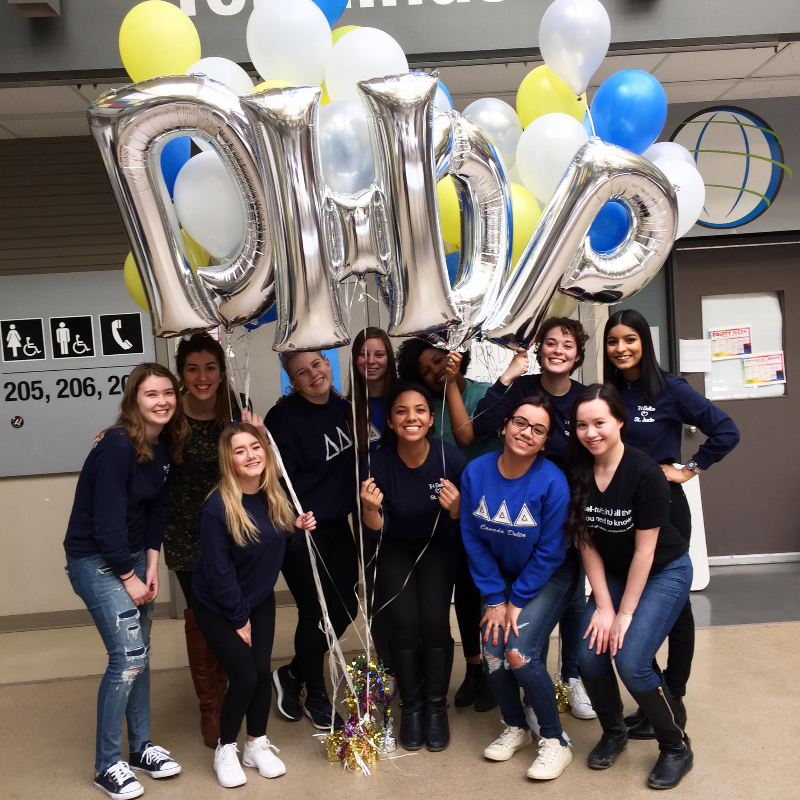 We value a social university experience equally to our other pillars, and ensure that sisters are always in a safe and comfortable environment. 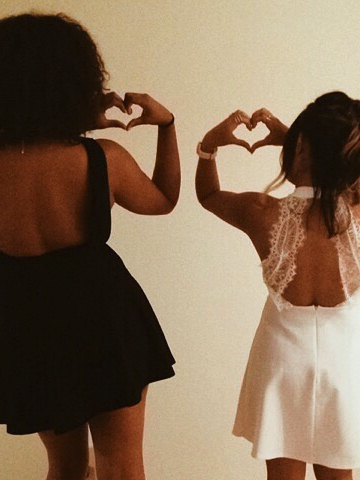 We love to meet our fellow Greeks! 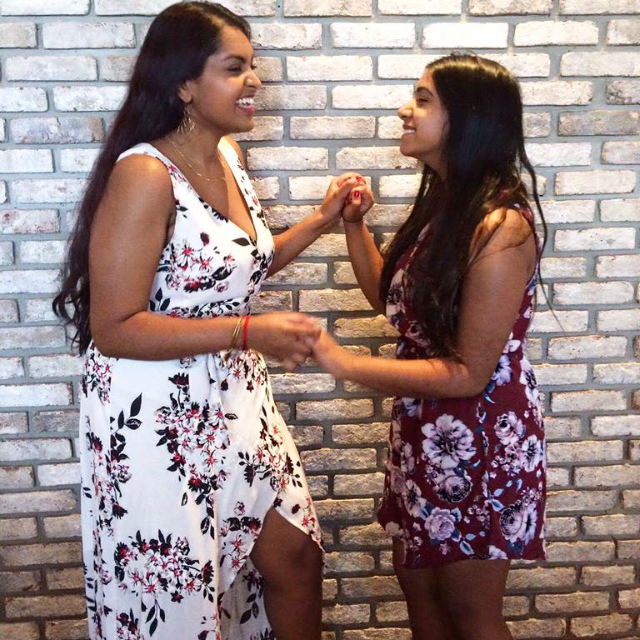 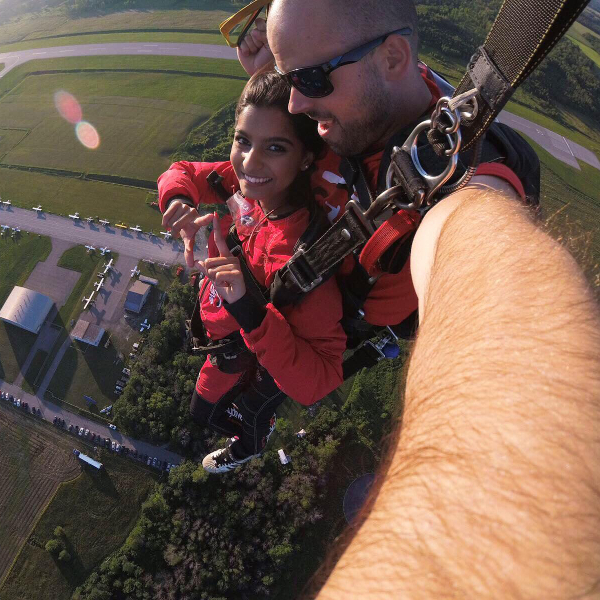 Some of our favourite social events have been murder mystery nights, yoga sessions, Halloween costume contests, and skating nights! 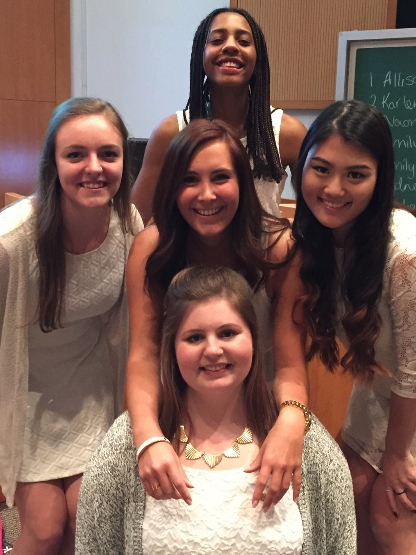 We are all well-rounded women and love to support other Greeks in their endeavours. 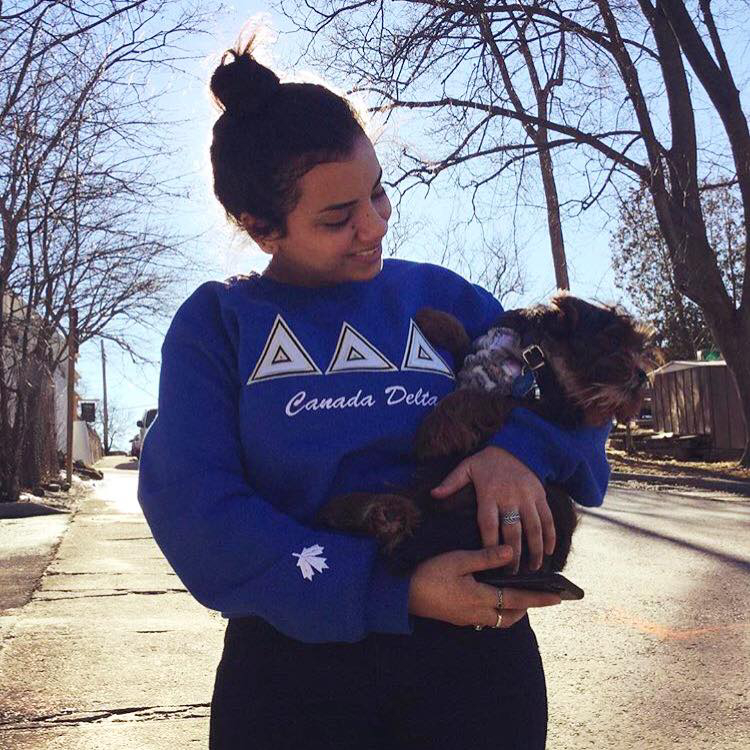 Unlike the Greek stereotypes often portrayed in the media, we are part of a big network of likeminded and supportive individuals. 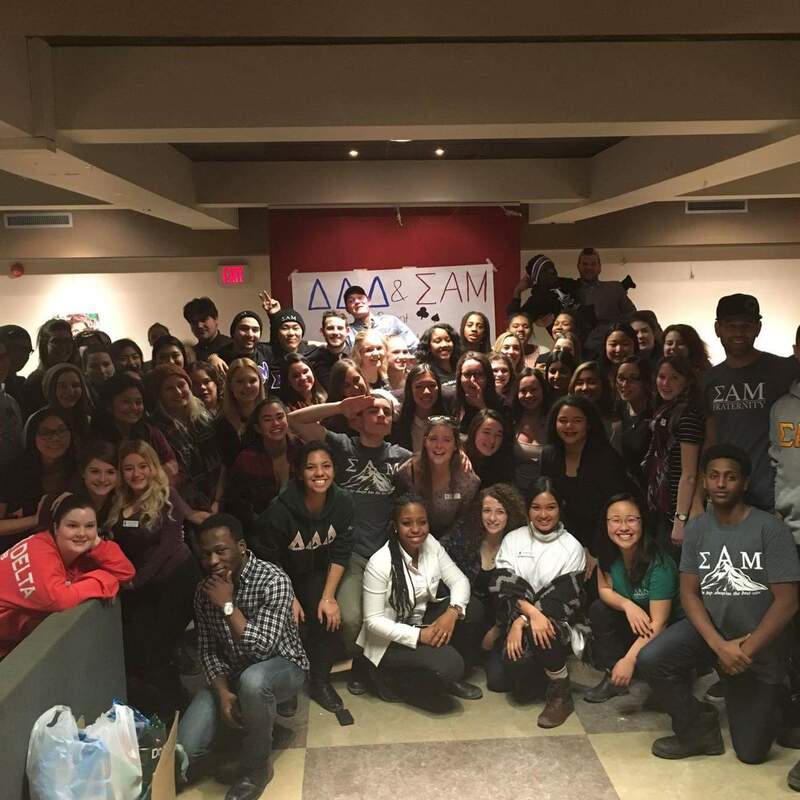 Mixer with the boys of Sigma Alpha Mu! 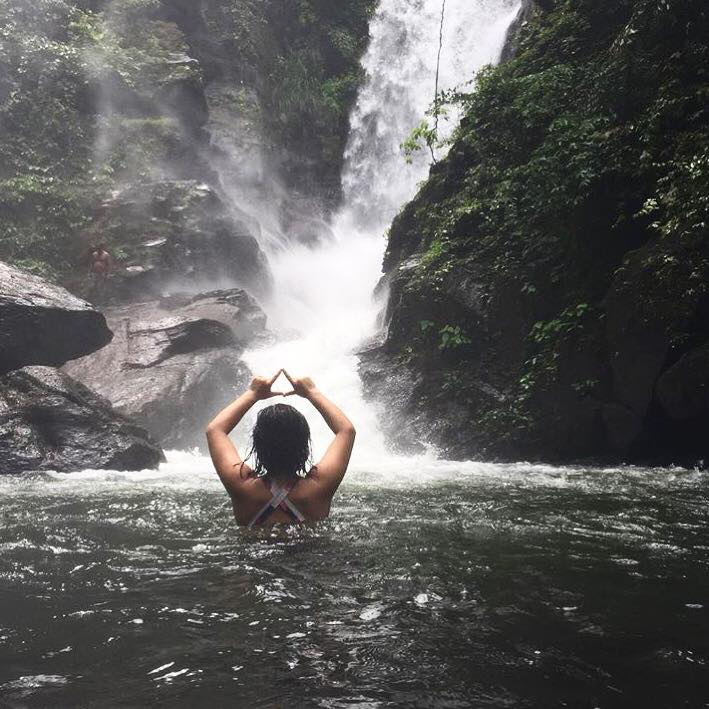 Sister Allison McDonald travelling in Vietnam with a Sigma Chi brother!